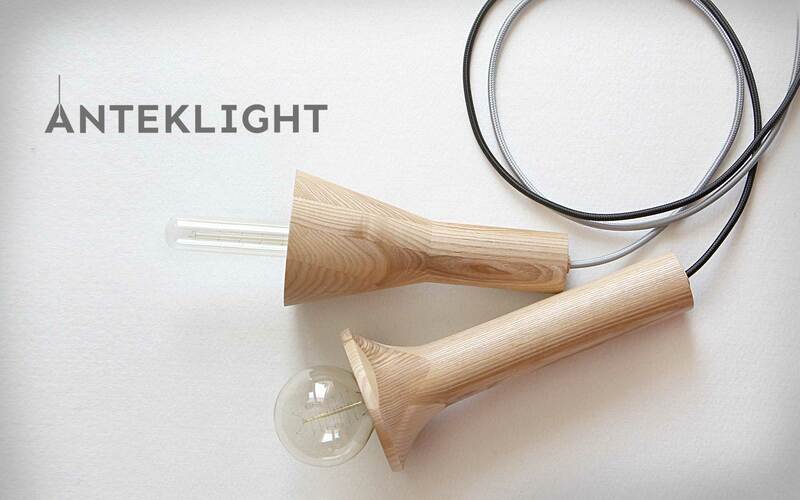 Antek is a lamp handcrafted in natural ash wood. Thanks to that is creates cozy and warm atmosphere in interior, where it is placed. 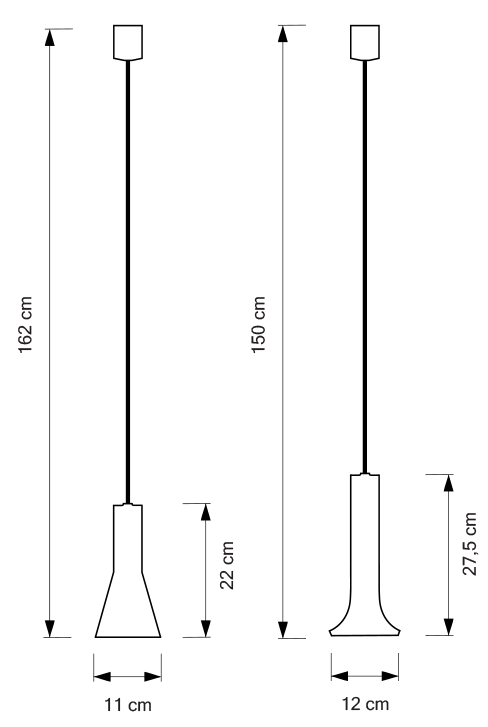 Antek can find its spot both in candinavian style appartment, as well as in modern and minimalistic interiors. Lamp Antek is our own product with unique and timeless character. It is handmade in natural ash wood. Thanks to that it creates cozy and warm atmosphere in interior, where it is placed. Antek fits perfectly in spaces as dining room, kitchen and places where we want to get a warm, homey ambience. 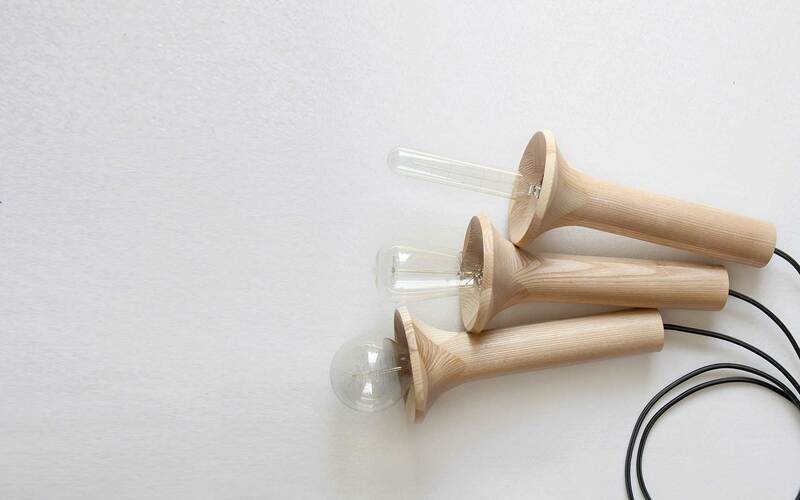 It took a long time to find a right craftsman who would prepare for us perfect prototypes of the lamps. After few months of searching we got in touch with mr. Antoni, who was able produce first mockups that we were fully happy of. That’s where the name of our lamps comes from. Antek was a shortcut of the name Antoni. Anteklight is being produced since 2014, in a heart of Europe. It is a product with unique and timeless character. Thanks to that it creates cozy and warm atmosphere in interior, where it is placed. Antek fits perfectly in spaces as dining room, kitchen and places where we want to get a warm, homey ambience. Each piece is made of layers of natural ash wood. Anteklights are precisely handcrafted. Each piece is unique and has its own unique pattern. For the sake of lamp live, we recommend LED light source or the other, generating a limited amount of heat. Decorative bulbs are not included in a set.